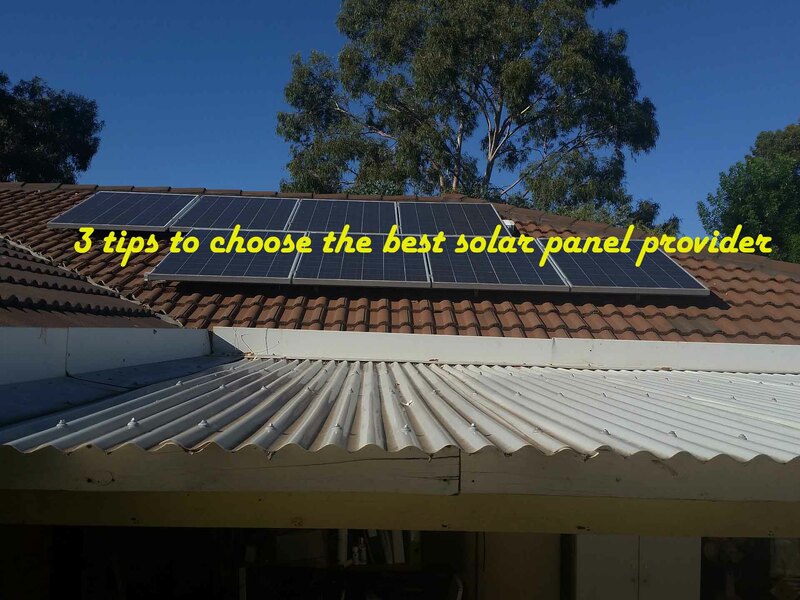 3 tips to choose the best solar panel provider - Ingen Technology Ltd. When people are thinking about an alternative source of energy, the first product that comes into the mind of the people is a solar panel. Solar panels are widely used so that we can capture light from the sun and convert it into electricity so that we can generate electricity to support electrical loads. There are enormous solar panel providers who are best in this business providing the most qualitative solar panels. You have to do a perfect analysis before choosing the right provider for you. Anyone wants as many resources possible to make their living place a better place. 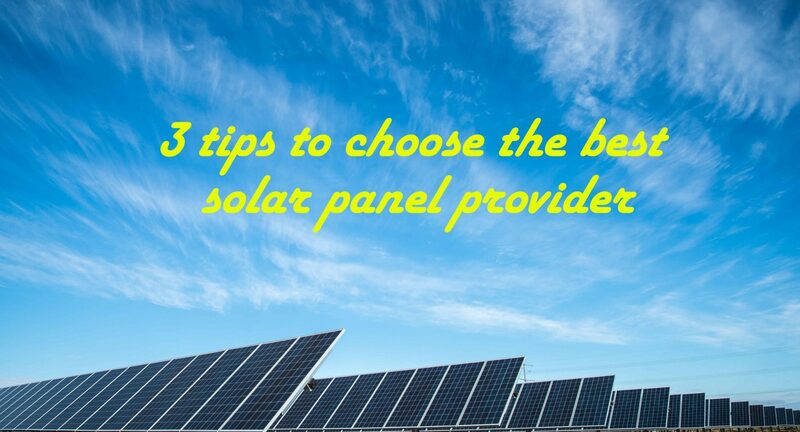 If someone is thinking about installing a solar panel, they should give as emphasize as possible to choose the best provider. Electricity is one of the crucial problems that many households are facing nowadays especially in the Asian region. As the population in this region is greater than most of the parts of the world. It becomes challenging for the nations to meet the huge demand for electricity. Solar panels can be one of the solutions that could mitigate their sufferings to a great extent. When you are purchasing a solar panel from a solar panel provider, you should consider below factors to bring out the best in your house. 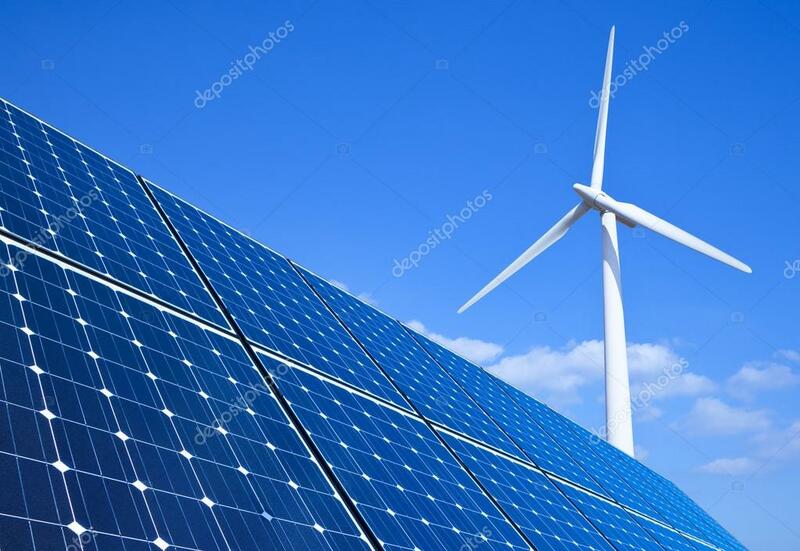 If you are purchasing solar panels for the first time, you definitely don’t want to take the risk in trusting a solar panel provider who is very fresh in the market. None would like to take the risk as like you in the market. Therefore, if you quest for any old solar panel provider, it is completely legitimate to search. Nowadays collecting information has become highly accessible to everyone. You can collect the information from your family members, friends or any known person who may have a vast knowledge of solar panels. Experience of those people will undoubtedly assist you in taking the decision for purchasing a solar panel. If you only think of purchasing a solar panel at a very low cost but do not give any focus on quality, you might face problems in the long run when you have to change the parts and services frequently. Quality ultimately should be the priority in choosing the best solar panel. You may have to spend more money than your budget, but ultimately you will gain the benefit after a certain period of time. Therefore, look for those providers who will assure you providing the best quality panels. Warranty and Guarantee provides a sense of trust to customers whenever they are purchasing any product or service. A solar panel provider should be able to give you a warranty or a guarantee on the product. You should make it clear from the very beginning that for how long they are providing the warranty. Will they provide warranty on the parts? Providers provide warranty from 1-5 years and it will vary from provider to provider. The provider who will give you the best package, you should choose that provider for sure. Many people regret at some point in choosing the solar panel provider in a hurry. All their money will go into the water and they have to again look for another provider. Why take the risk? Keep quality time in searching for the best provider and then take the decision.